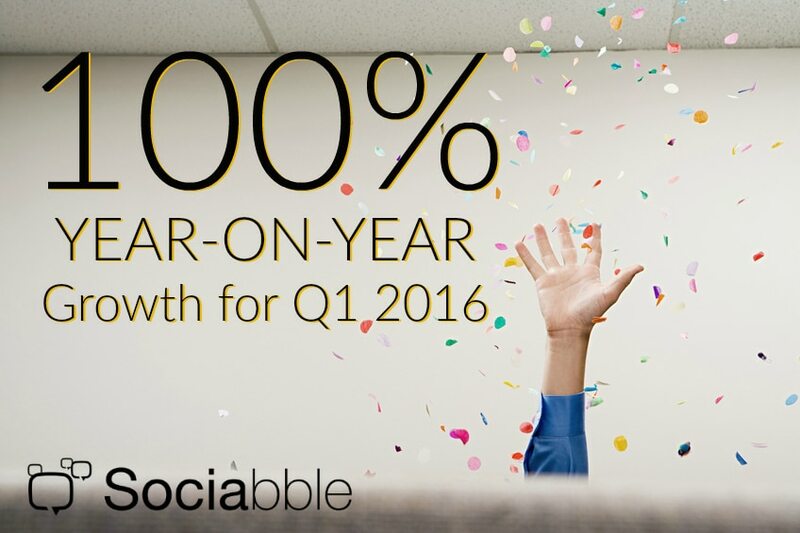 Sociabble has announced year-on-year growth of 100% for Q1 2016. Brainsonic, Sociabble’s parent company, completed a roundtable of $5M at the end of 2015, and turnover for Q1 2016 totals $3.1M. With offices in Paris, London and New York, and a network of over 30 partner agencies; Sociabble is undergoing rapid international expansion. 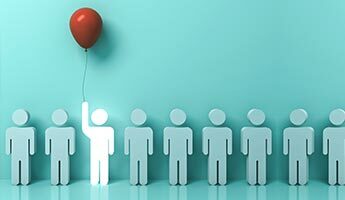 The company’s employee advocacy and social selling platformis now used in over 60 countries by some of the world’s leading brands, including Microsoft, which has deployed the solution for 17 000 employees in 40 countries. Sociabble is a member of the Brainsonic group, which completed a roundtable of $5M with CM-CIC Capital Privé and Ardian at the end of 2015, and has announced a total revenue of $3.1M for Q1 2016. 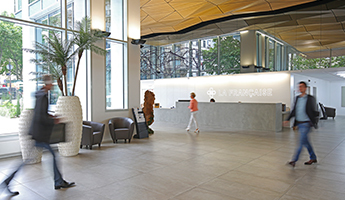 In light of rapid expansion, the company aims to recruit over 30 employees in 2016, both in France and internationally. “These figures reflect the nature of our development, which is taking place at startup speed and is supported by transversal services that are assured by the Brainsonic group,” notes CEO Jean-Louis Bénard. 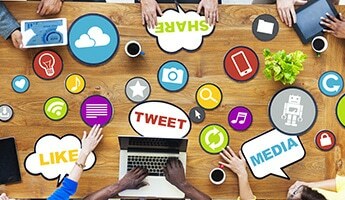 Sociabble is co-sponsoring the Corporate Social Media Summit in New York, which takes place on June 20th and 21st. Event attendees will have the opportunity to meet the team, to see Marylin Montoya, Director of Marketing and Partnerships; who will speak on the topic of employee advocacy. Attendees can also see live demos of the Sociabble platform in action. Sociabble delivers top of the line enterprise social media solutions for employee advocacy. Its technology platform is a software as service (SaaS), available as a native app for Android, iOS and Windows Phone. Sociabble aggregates content from company communication channels and curation tools, while employees can also propose content. Companies on Sociabble can organize posts onto themed channels; making it easy for users to view and share content with their own connections. 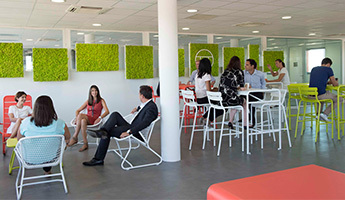 Sociabble helps employees to achieve their business objectives, while boosting the brand’s presence on social networks. Launched in 2014 by a team of experienced entrepreneurs in digital asset management technology, social media and content marketing, Sociabble is currently used in over 60 countries; and has also acquired some of the world’s most prestigious clients. Some of these include Microsoft, BNP Paribas, L’Oréal and PwC. Headquartered in Paris, France, the company has operations in New York City and London.